Fill Out Our Enquiry Form to Request a Callback! 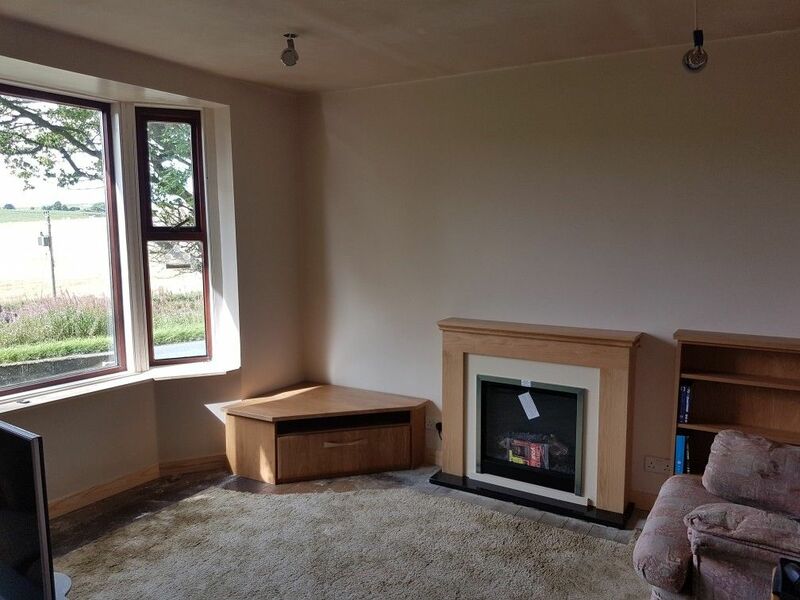 Each of our services begins with an initial consultation, which will be carried out by Jim Stewart and usually only takes about an hour to clarify sizes and requirements. Your kitchen will then be designed on a high-graphic, computer-aided drawing package, giving you an idea of what your kitchen will look like when it’s finished. 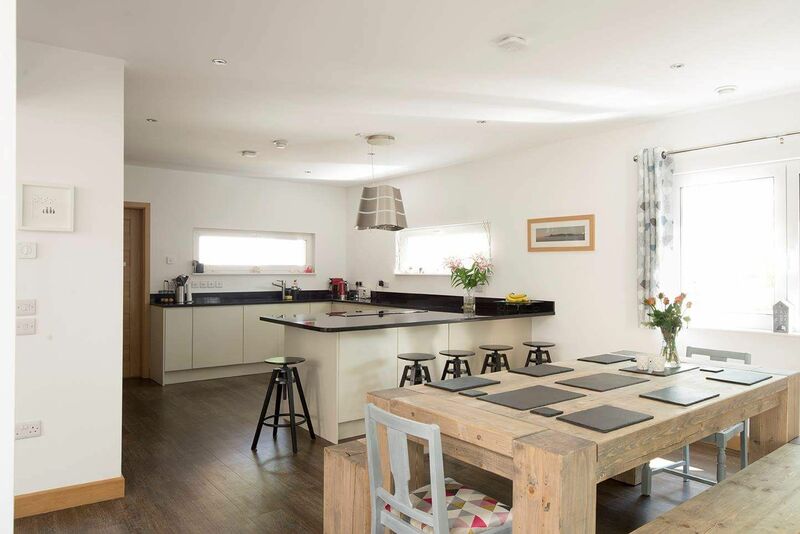 Get in touch today in Rothienorman, Aberdeenshire, to discuss our kitchen services. More Than Kitchens was established in the Aberdeenshire village of Rothienorman. 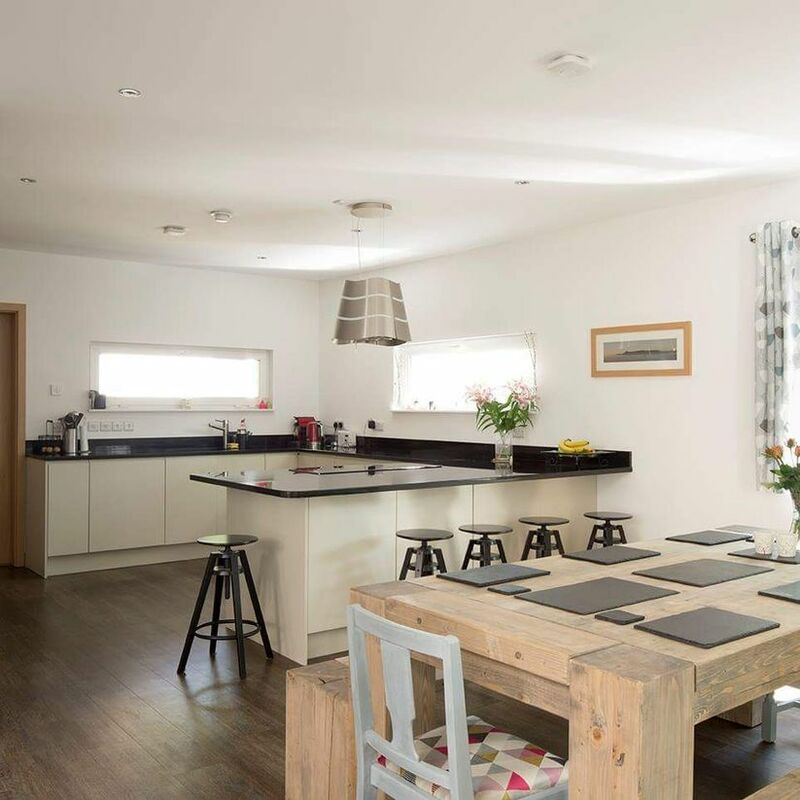 Jim Stewart, a fully qualified Cabinetmaker, has more than 30 years of experience of working in the kitchen industry, supplying high-quality kitchen fitting services.